This guest post is by Kate from Rolling Along with Kids. 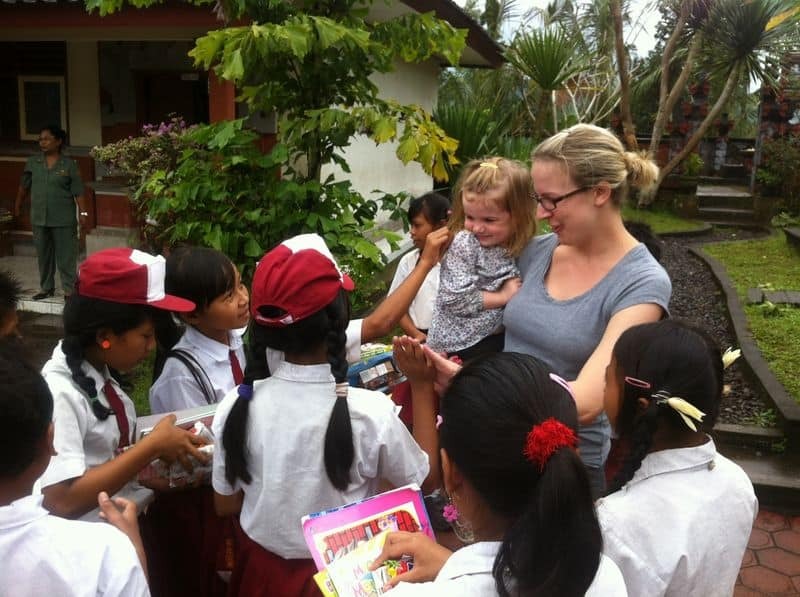 Kate and her family have spent a large amount of time in Bali and is an expert on things to do with kids in Bali. An island full of culture and plenty of activities to do with the kids, Bali is the ultimate family destination. 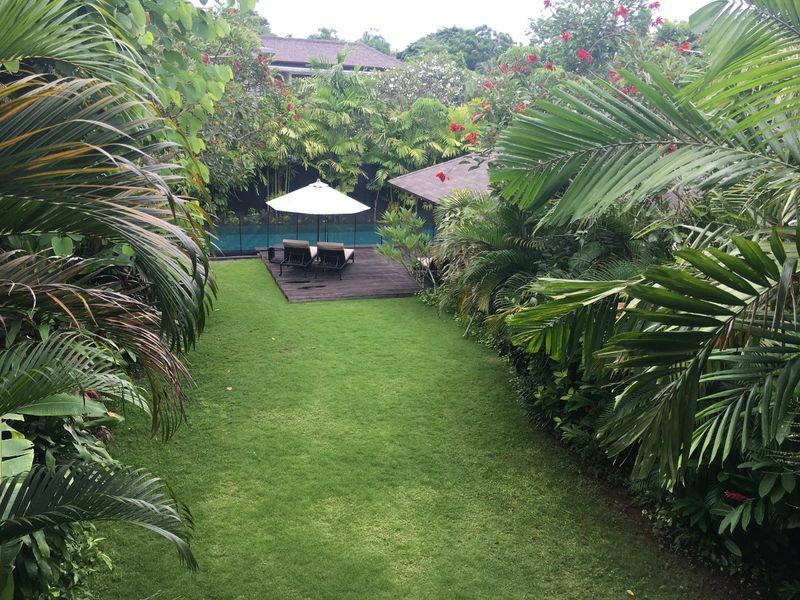 There are so many options when it comes to traveling to Bali with kids like where to stay, what to do and where to eat. 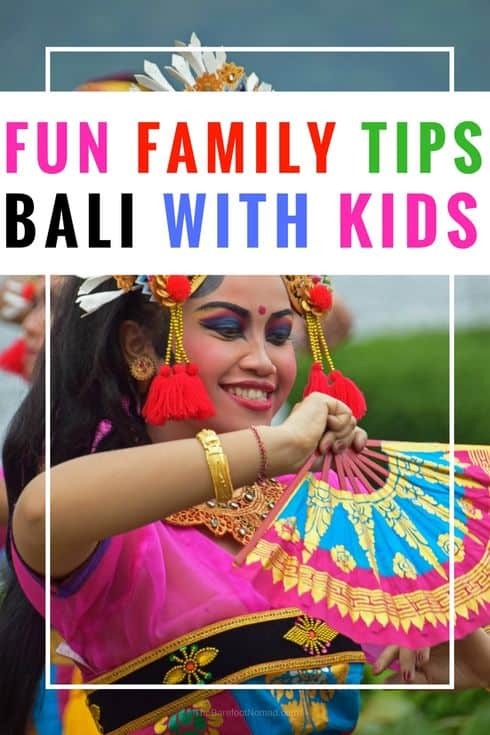 It becomes a touch overwhelming but these 10 tips on how to have a fun family holiday to Bali will help you plan a great trip. Making the right decision on which area to stay in Bali can mean the difference between you loving Bali or finding it just okay. 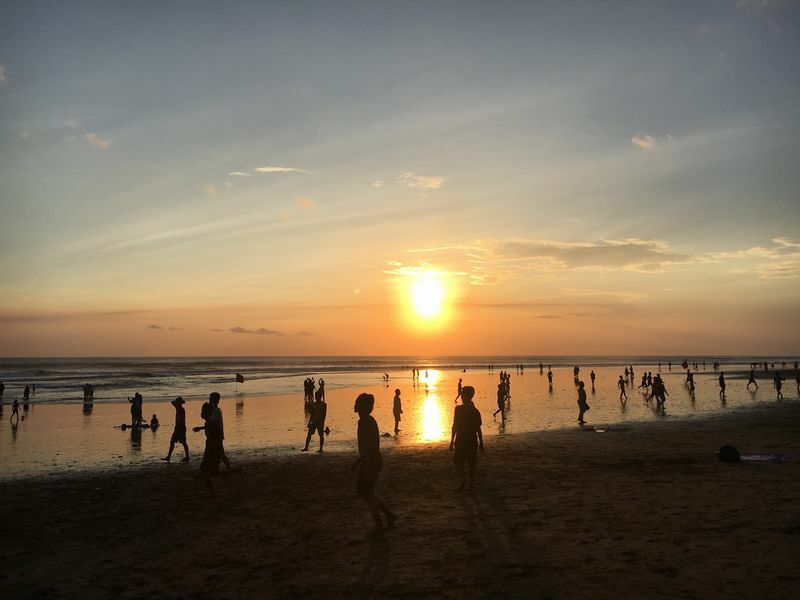 Seminyak has amazing food and shopping, Sanur is more laid back with a great beach path, Kuta is busy with lots of shops and Ubud is the cultural heart of Bali but with terrible footpaths to walk along with kids. Take your time to research the different areas to make the best choice. There is a wide range of accommodation in Bali with villas and hotels the 2 main options. Villas are fantastic when the kids are younger and you need space for them to have their day sleeps or wake up early in the morning. Pool fences are easy to find in Bali and provide that extra level of protection when traveling with young kids. 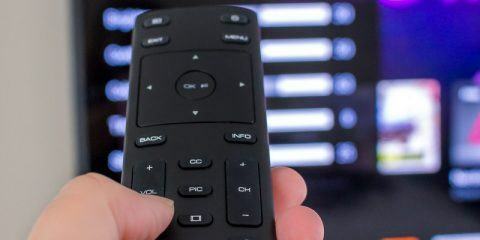 They also provide great value for money when traveling with other families. Many Bali resorts come with amazing kids facilities including kids clubs, water slides and dedicated kids pools. 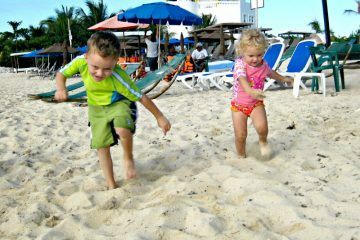 As the kids become older, resorts can be the best choice and the kids will not want to leave. Ok if I’m honest, this is one of the main reasons we keep traveling all the way across Australia from Melbourne to Bali for our family holidays. Our gorgeous Bali nannies have become our dear family friends and are amazing with all our kids especially our son that has autism. Our nannies have been trained in first aid, CPR and can swim. 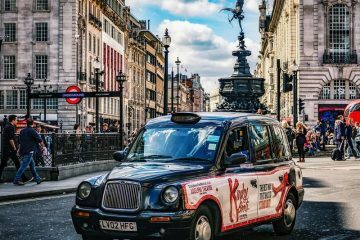 There are a couple of different ways to hire a nanny, through a babysitting agency or through friend’s recommendations of a private nanny that you hire yourself. It gets hot in Bali so it will be hard to get the kids out of the pool. One way to entice them out is a day out to one of the many waterparks in Bali. 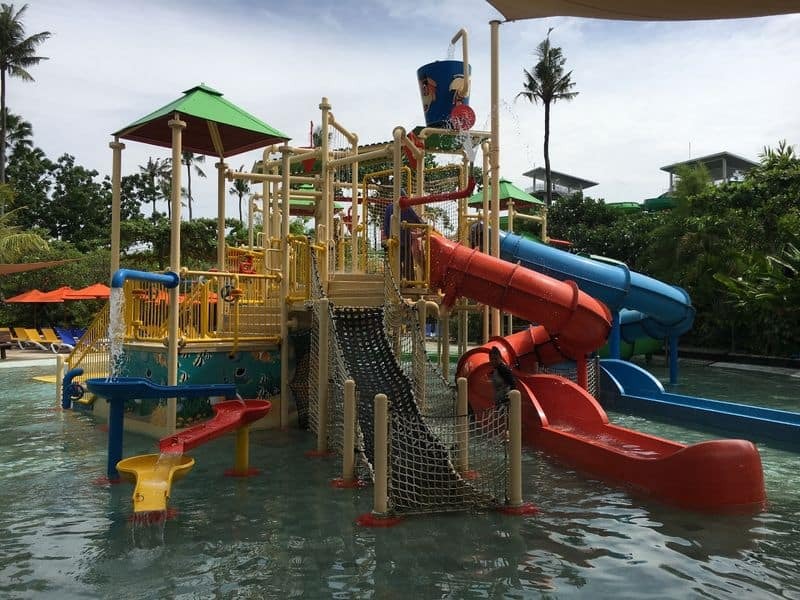 Our kids insist each time we travel to Bali that we must go to Waterbom Park in Kuta. We have been 5 times now and each time the family loves it. Finns Recreation Club in Canggu also has a great waterpark called Splash that is more compact and easier to keep an eye on the kids. The bonus with this club is the additional activities like a trampoline centre, ten-pin bowling and kids club that means the kids will never get bored especially on a rainy day. I had been reluctant for a few years about going on a bike ride with the kids when they were younger. If I had only known how fun and suited to all ages the bike rides were, I would have gone on our first Bali family trip in 2012. We had such a fun day with UbudCycling.Bike and in typical Balinese style, they were so patient. 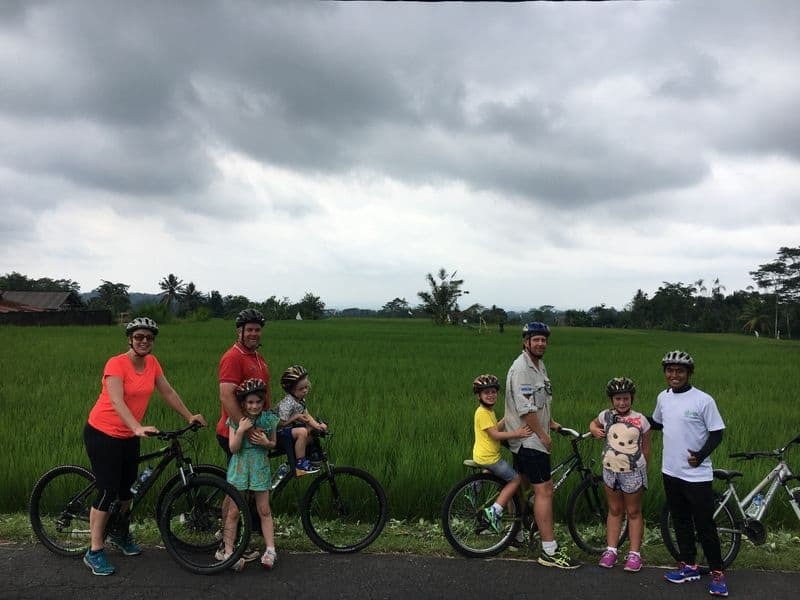 We had kids ranging in age from 18 months to 8 years and visited a local school, a coffee plantation, Mt Batur, a family compound, a bike ride through the Balinese countryside and finally finished off at a gorgeous Ubud restaurant. If a day at the beach sounds like fun then you remember you have kids, beach clubs are the way to go in Bali. 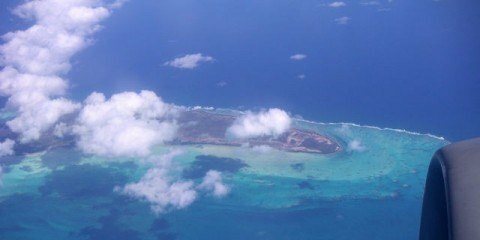 They have facilities like pools, lounge chairs, delicious food and best of all, cocktails. Sundays Beach Club is one of our all-time favourites as is the famous Ku De Ta in Seminyak. 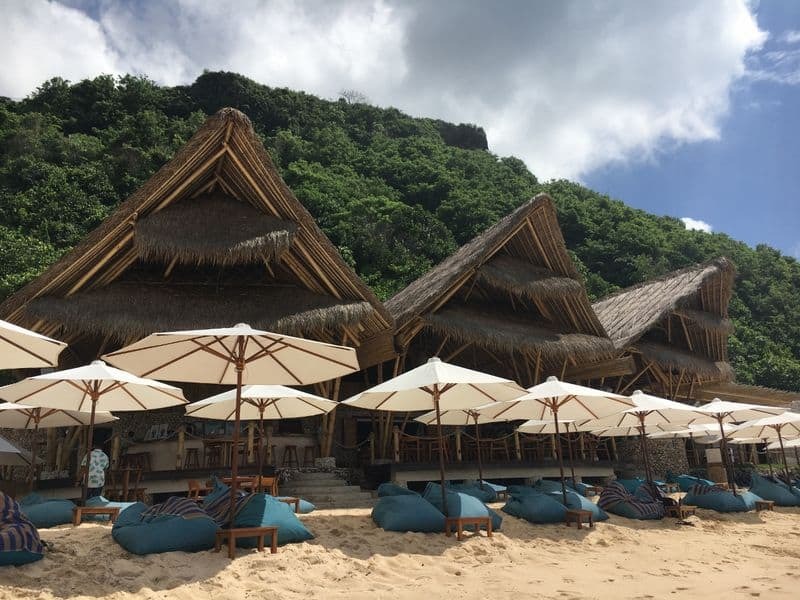 If you are staying in Ubud there is no need to miss the beach club experience. Jungle Fish is a pool, restaurant and bar that welcomes kids and is set amongst the gorgeous trees and rivers of central Bali. Something that is free and any family can enjoy is the Bali sunrises and sunsets. 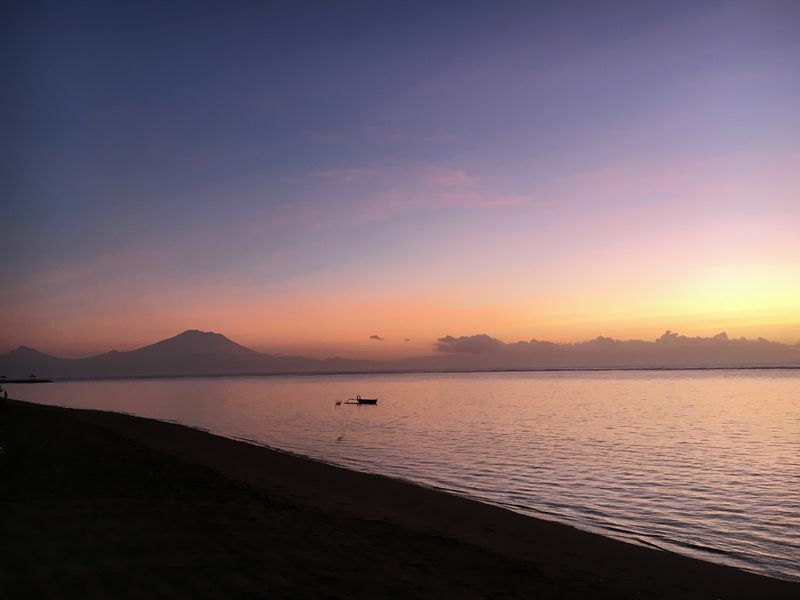 Watching a beautiful sunrise over the water is possible from areas like Sanur, Benoa and Nusa Dua. The extra bonus with these areas is the easy to walk along beach paths that means that if the younger kids wake up early, as they do for us, the kids can come along for a walk in the stroller. Bali sunsets are amazing anywhere around the island. But along the beach of Kuta, Legian, Seminyak and Canggu they really do leave you mesmerised with such beauty. There are so many options in Bali to enjoy a decadent Sunday Brunch. I must say the thought of kids and fine china does send chills up my spine! 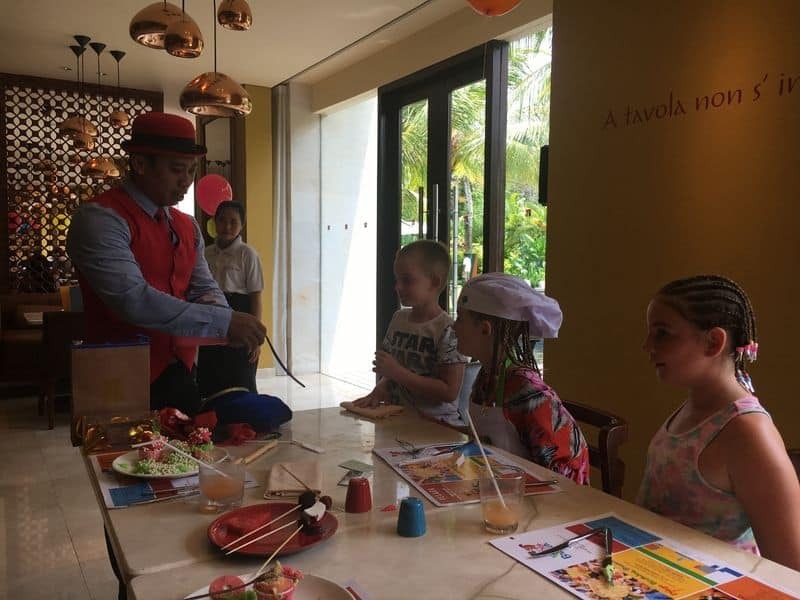 I was so pleased when we visited Prego Restaurant at the Westin Resort Nusa Dua and the sunday brunch was all about the kids! Such yummy food and kids activities including cupcake making, a magician, outside games and finally, a swim in the Westin pool. It was so family friendly that any time something made a noise as it dropped, the staff would clap! 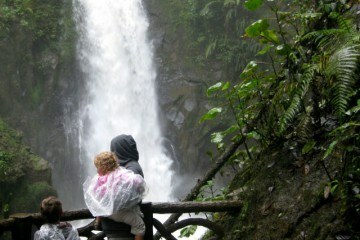 For school aged kids there are plenty of options in Bali to be adventurous. Bali Treetop Adventure Park has a high ropes course in a national park and the 2 main rivers in Bali are perfect for White Water Rafting. 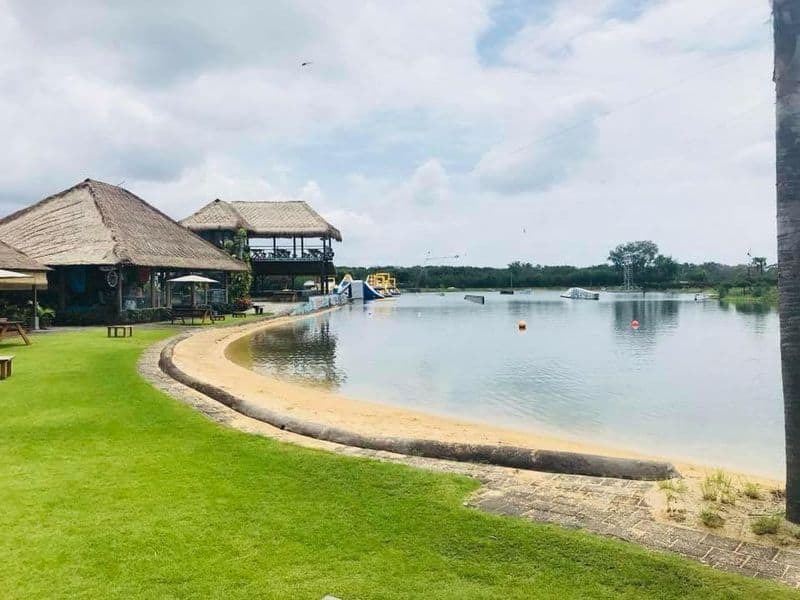 Bali Wake Park has a fun inflatable obstacle course, as well as wake boarding, and ATV rides through the countryside are also a great way to see Bali. The companies that run these activities all have a great safety record and the younger kids can get involved too. Our best experiences in Bali have always come from the simple things. Chatting to the locals, the kids playing on the beach together and making lifelong friends with our drivers. The Balinese always have a big smile and calm attitude to life. They will adore your kids and it will be hard to sit down at a restaurant without the staff playing along with the kids while you eat. 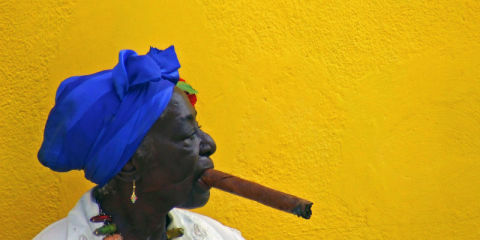 Kate lives in Victoria, Australia with her husband and 2 kids. 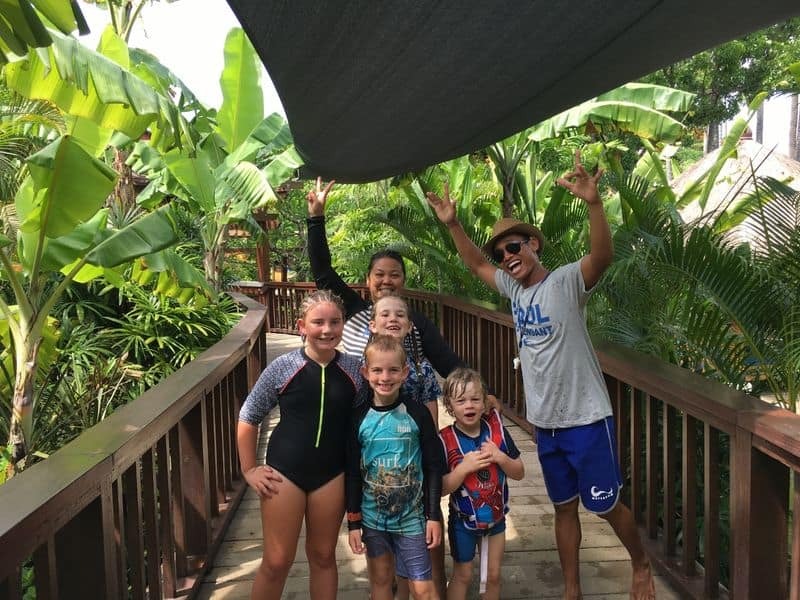 Her family travels regularly to Bali and she loves to share all her tips on travel to Bali with kids. You will often find her daydreaming about her next trip. You can follow them on their blog at Rolling Along with Kids, on Facebook, Instagram, Pinterest, and Twitter.